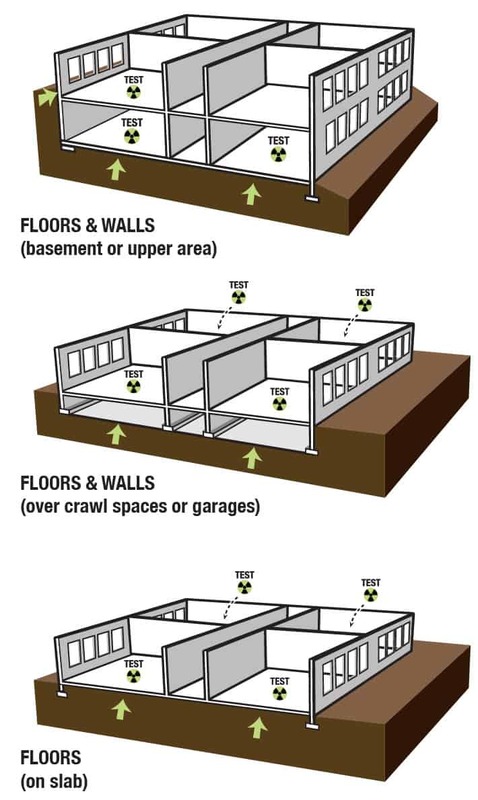 Protect your home from cancer causing radioactive gas that penetrates and remains in your home without notice. 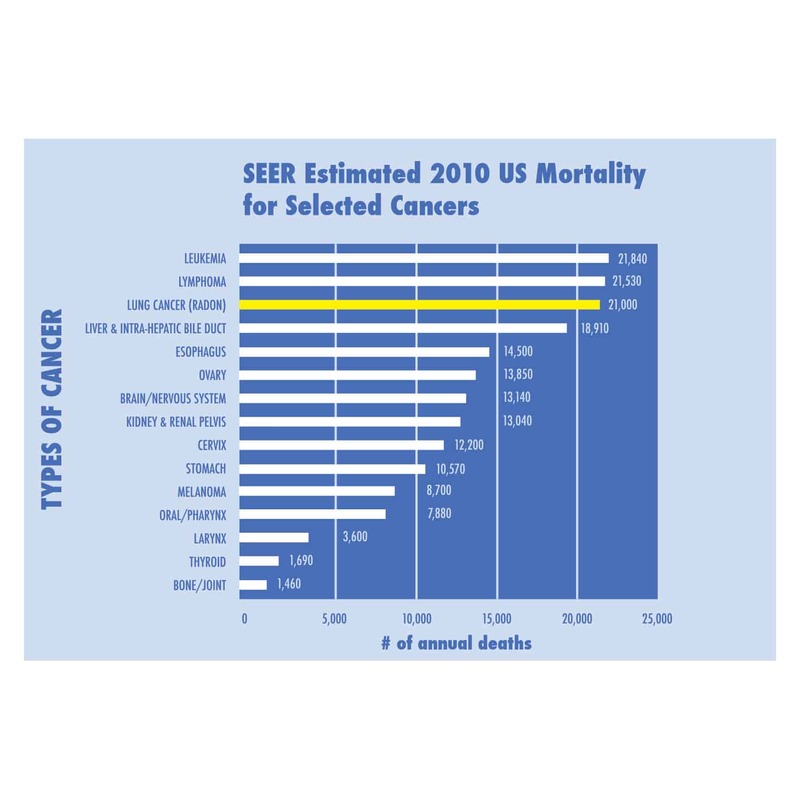 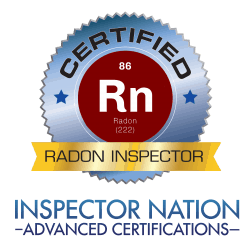 According to the Surgeon General, Radon is the second leading cause of lung cancer in America. 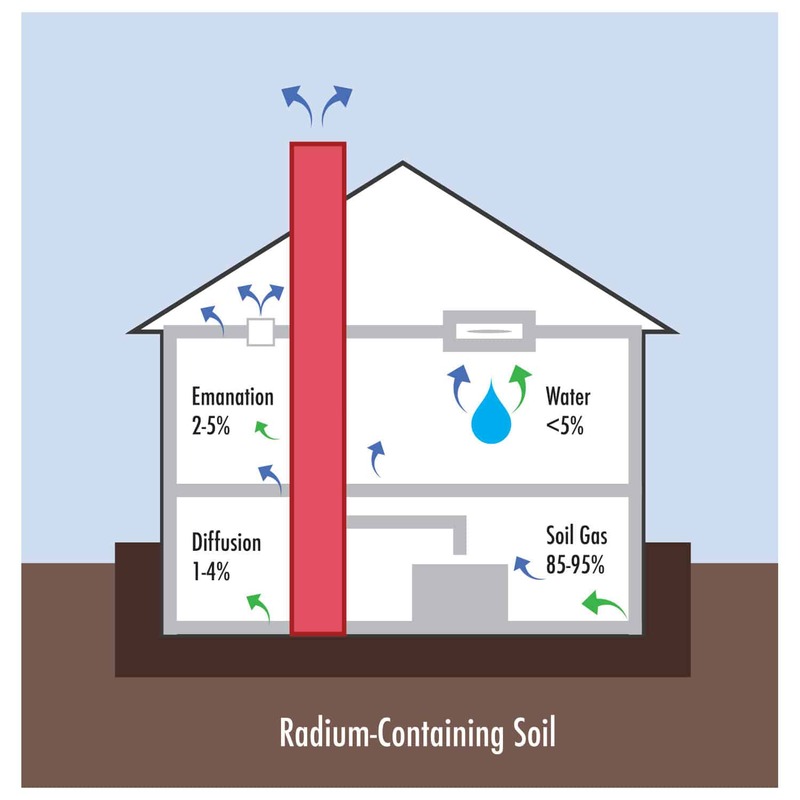 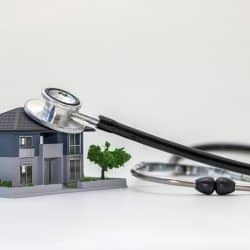 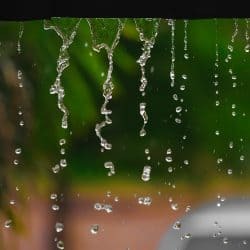 Although there are ways to mitigate homes that show elevated levels of Radon, mitigation can only occur if you know what your home Radon levels are. 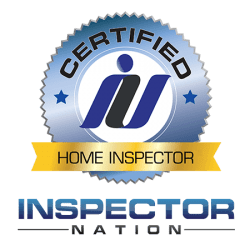 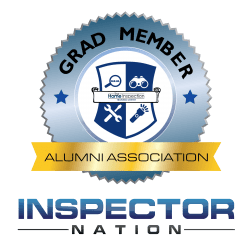 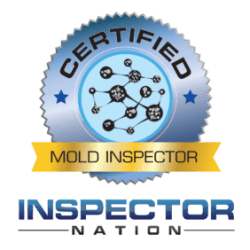 Contact Allinspected to schedule a Certified Radon Inspector to evaluate your home. 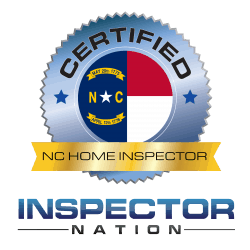 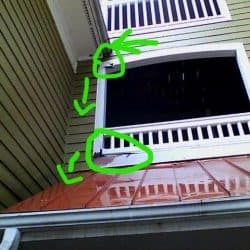 This test is a typical accompaniment to standard and limited home inspections. 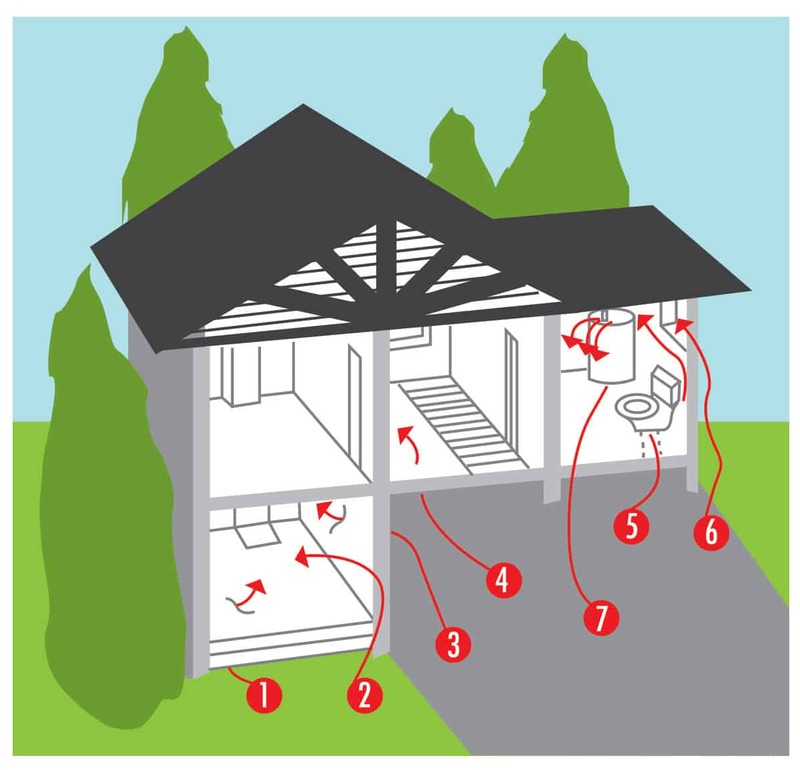 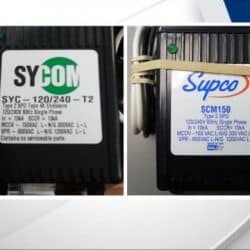 These non-invasive tests take 48 hours and our inspector will set up and remove the small tamper-proof testing equipment that will measure Radon levels and provide a clear and concise report which you can see a sample.